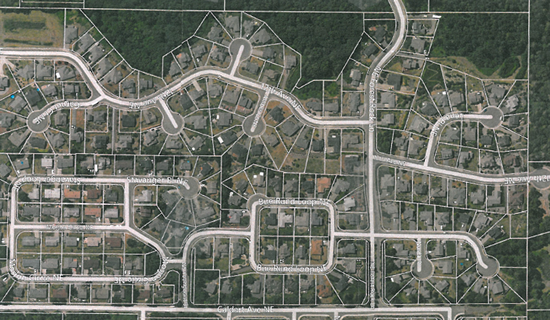 Enveloped in tall evergreens, Poulsbo’s Finest Neighborhood has a secluded feel that belies its close-by location to nearly everything one might need. An array of shops, medical providers, services, banks, churches, eateries, a gym and everyone's favorite foodie destination, Central Market, make this attractive neighborhood so desirable. An easy 3 minute drive or a healthy walk gets you there. A city park for kids in the neighborhood and nearby schools add to the amenities. Oh, and the views can be stunning. Many homes located in Forest Rock come with westerly views to the snow-capped range of the Olympic Mountains. 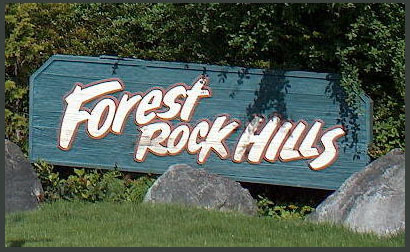 Develop in five phases over a decade begin in 1992, Forest Rock Hills has a neighborhood feel, but certainly not a “cookie cutter” appearance like many new developments. Clearly designed to take advantage of topography and views many homes are quite private. Pride of ownership is evident throughout the subdivision and the reasonable CC&R’s are enforced. A fine neighborhood in a wonderful community on a picturesque peninsula in one of the world’s greatest estuaries!